There are no shortage of sensationalist accounts published in the mass media about so-called 'Outlaw' or "1%er" Motorcycle Clubs and bikers in general. 'Outlaw' bikers' became a phenomena after World War 2, when many returning combatants preferred a less structured or regulated way of life. Some of them formed motorcycle clubs, which inhabited the fringes of mainstream society and often came in conflict with the Law. Since their noisy, unsilenced arrival into popular culture, mainstream society has had a love-hate fascination with the 'outlaw' motorcycle club. The media and the general public often mistakenly refer to 1%er Motorcycle Clubs or Outlaw bikers as Hells Angels as a blanket generic term, when in fact the Hells Angels MC are a distinct Motorcycle Club, who just happen to be probably the best known of the numerous 1%er clubs. Outlaw Motorcycle Clubs use the 1%er tag as a badge of honour, due to the American Motorcycle Association claiming that the 99% of other bikers were average, law abiding citizens around the time when the phenomena of 'outlaw' bikers first began to excite the general public's consciousness. The mass media itself seems quite fascinated by the phenomena of the outlaw biker', judging by the amount of sensationalist documentaries, television series, novels and non-fiction accounts on the subject. The so-called Hollister Riots and Hollywood's The Wild One helped create the image of the 'outlaw' biker as a counter-culture folk hero, ranging somewhere between the horseback outlaw of Hollywood Westerns and public enemy anti-heroes like John Dillinger, Pretty Boy Floyd et al. Hunter S Thompson's infamous Hells Angels expose, the Altamont Speedway incident and other biker related events helped catapult the Hells Angels MC and the 1%er biker onto the international stage. 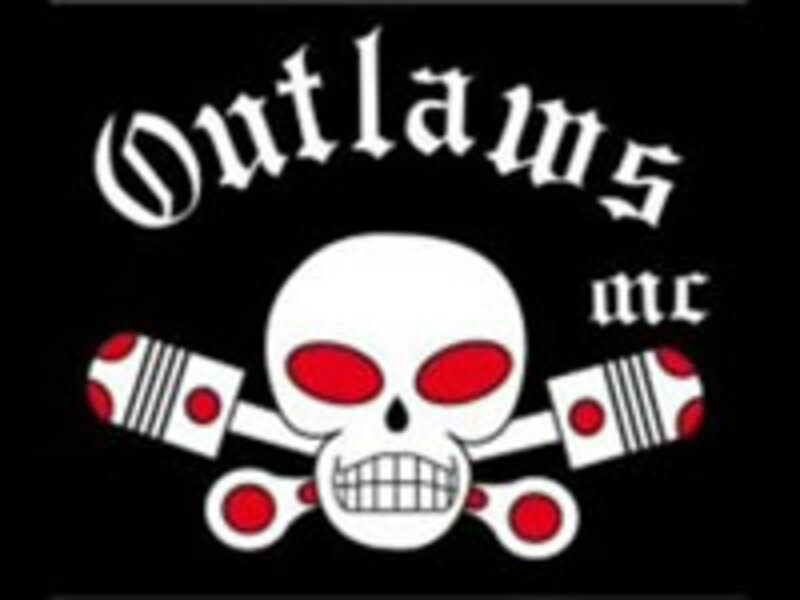 According to various Law Enforcement Agencies, who invariably refer to them as 'outlaw motorcycle gangs' or OMG's , 1%er bikers are invariably involved in various nefarious criminal enterprises, including: narcotics production, narcotics trafficking, assorted murders, gun-running etc. In fact, if the police are to be believed, 1%er motorcycle clubs are up there with the Sicilian Mafia and Osama Bin Laden as all-round bad-guys and they have even used RICO statutes against them, with varying results. 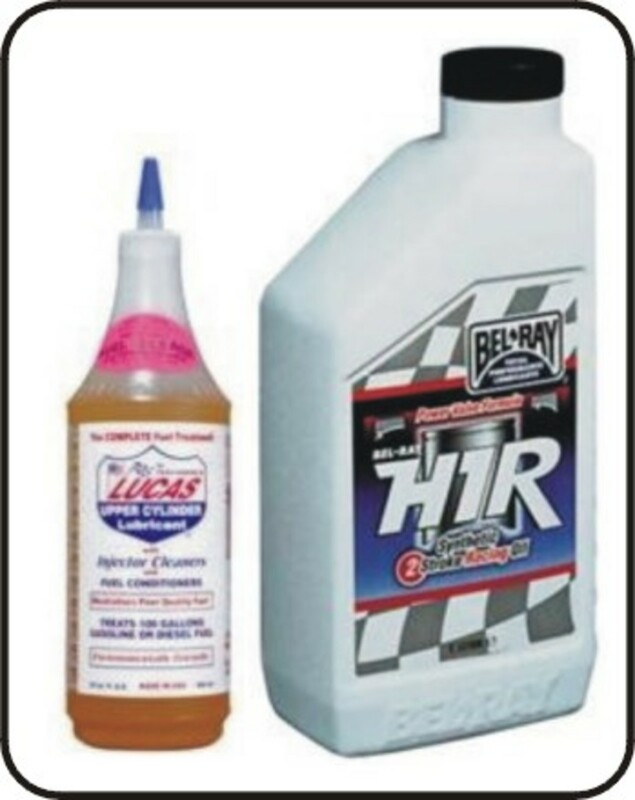 However, bikers and 1%er Motorcycle Club members themselves, deny the police versions of their raison d'etre and say that they are solely concerned with promoting their clubs and motorcycling in general. One thing is certain, 1%er Motorcycle Clubs are the elite of the biker world and they are well organised, highly cohesive communities, often with branches or Chapters worldwide. The average citizen will know little about the world of 'outlaw' bikers, as they keep their business very much on a need-to-know basis. Most people will only ever see 1%er bikers at the likes of motorcycle orientated events, such as custom bike shows or when the media runs with an invariably sensationalist, tabloid outlaw biker -related, news story. 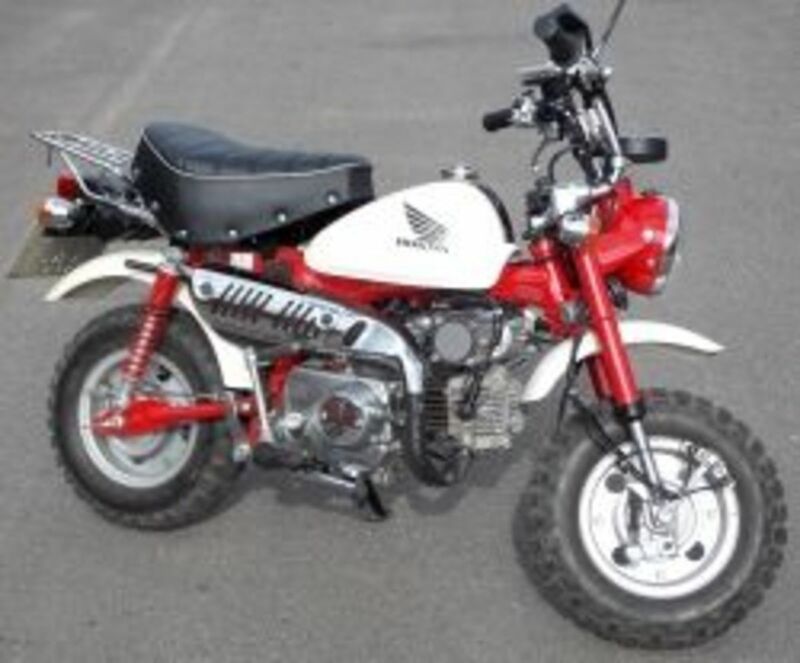 There are plenty of myths, hype and rumours concerned with 'outlaw' motorcycle clubs. Some may be true, some may be exaggerations, but I will only cover what are established facts. Similarly, there are no shortage of hysterical, semi-fictional accounts of 1%er MC's inter-club rivalries published on-line and I have no wish to enter into dubious competition with those authors.. It would be fair to say that 1%er Motorcycle Clubs have become a well established niche or sub-culture in America and beyond. The general public have always had love-hate affairs with those deemed Public Enemies or outlaws throughout the years, just look at the fascination with anti-heroes like Dillinger, Floyd and Billy The Kid. 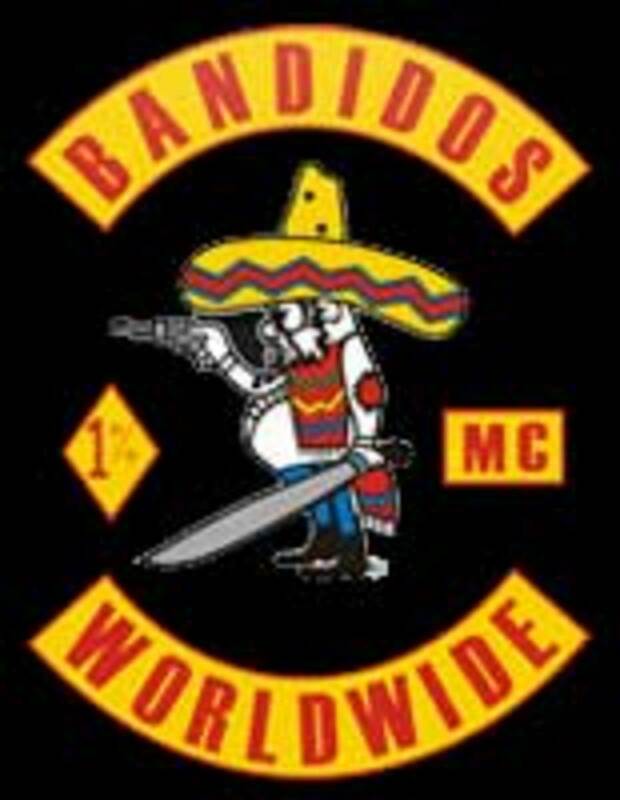 Hollywood, law enforcement and the mass media have put considerable effort into portraying these Motorcycle Clubs as anything from latter-day Barbarians, who break up bars on a 24/7 basis, to international crime syndicates, who control every narcotic snorted, smoked or injected in the USA and further afield! 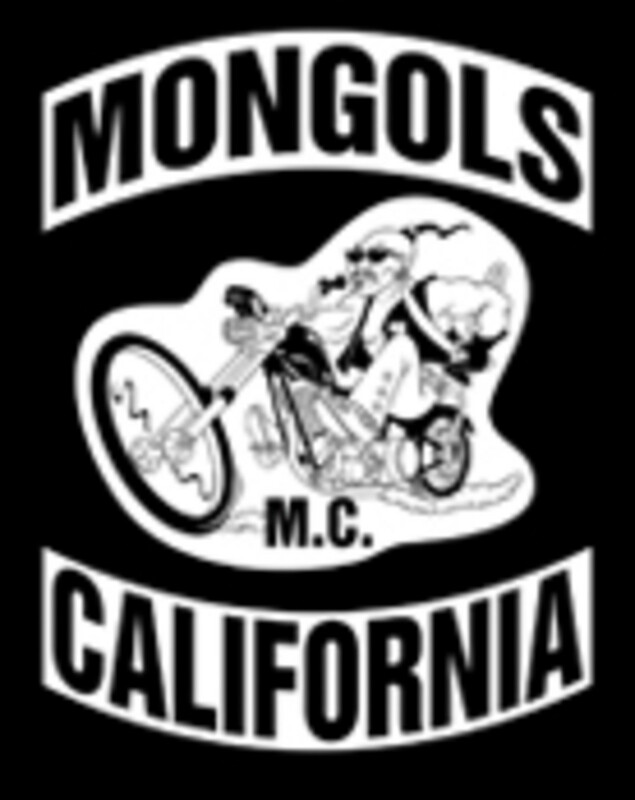 1%er Motorcycle Clubs are referred to as MC's, they differ greatly from less committed clubs, who are often referred to as MCC's , Rider Clubs or Family Clubs . MC's will have their own individual back-patch, in three pieces, which are universally referred to as Colors. As far as MC members are concerned, their Colors are all important, sacrosanct and members are fiercely loyal to them. Anyone who wears MC colors , has earned them by proving their loyalty to their club, over a prolonged period of time and under exacting test. MC's are exclusively male-only organisations, who inhabit the apex of the very Macho world of motorcycling and biker culture. 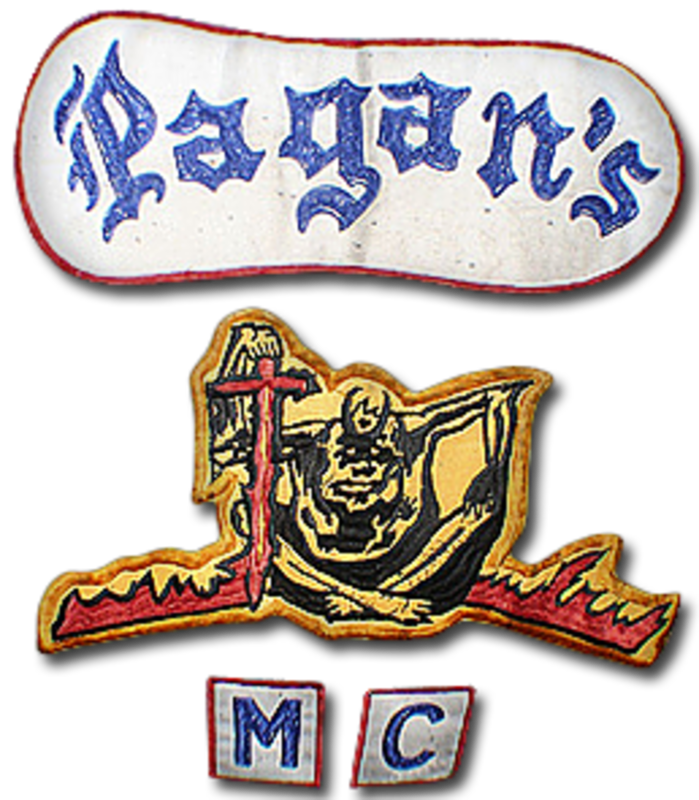 The top 'rocker' of an MC's patch will contain the club's name, the centre-piece will be the clubs logo and the bottom rocker contains the region in which the club either dominates, or co-exists in with other motorcycle clubs. Before becoming a 1%er club 'Full-Patch' member, potential MC members must go through a three tiered process, which begins with first becoming a Hang-around for a considerable period of time. At the hang-around stage the hopeful member will not be allowed to wear club colors but will associate with the club, attend club events and motorcycle runs - he will literally 'hang around' the club. You'll never see an outlaw drive a family from its home.."
At present, two clubs out of the 'Big Five': The Hells Angels MC and the Outlaws MC have established chapters in Ireland. 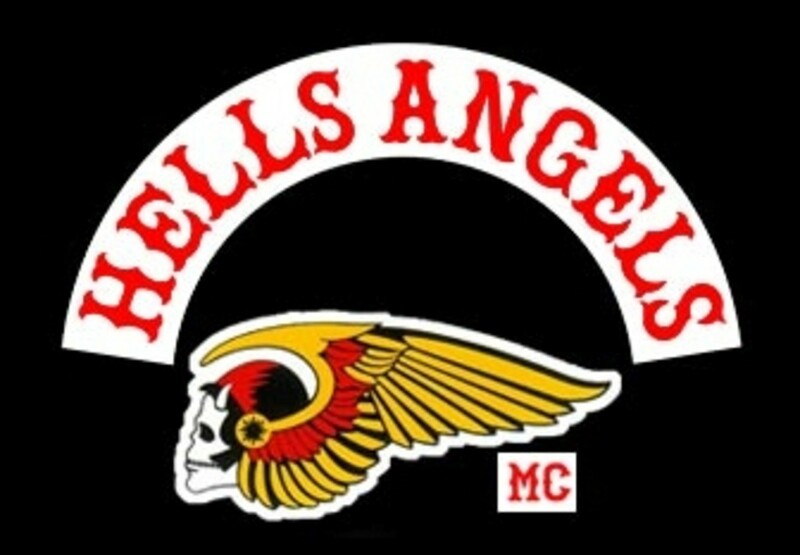 Although, internationally, the Hells Angels MC and the Outlaws MC have been bitter rivals, locally in Ireland, there has been no headline-grabbing inter-club incidents. As 1%er Motorcycle Clubs quite sensibly prefer to keep their business, club politics or inter-club tensions very much 'in-house', all clubs on the 1%er scene have done a very proficient job of staying under the radar of tabloid hacks, hungry for scandal and sensationalist headlines. There are, of course, numerous MCC type clubs in Ireland which are on a different level of commitment to the 1%er or Back-patch clubs. MCC's are usually distinguished from MC's by the fact that they either wear smaller, shoulder patches or in some cases a smaller, non-territorial back patch. (Although the terms 'MCC' and 'MC' both technically stand for the term Motorcycle Club, there is a massive difference in practice.) Many MCC's enjoy cordial relations with the 1%er Motorcycle Clubs, attend mutual events and move in similar social circles. Custom Bikes shows around Ireland are the main events managed by the various 1%er Motorcycle Clubs, both those organised internationally and domestic clubs. The North West 200 road racing event on the Causeway Coast, is Ireland's premier motorcycle event and the one event where both 1%er MC's and MCC's will be in attendance, with campsites and accommodation dotted over the triangle area. The North-West 200, which is reportedly the largest outdoor sporting event in Ireland, attracting hundreds of thousands of spectators, is usually one of the few chances for ordinary citizens to catch a glimpse of the 1%er Motorcycle Club scene. A very positive note on the Irish 1%er scene, especially in the North of Ireland where religious divisions traditionally bisect society, is that Motorcycle Clubs are not segregated along sectarian lines and loyalties are strictly club based and not tribal. Even during the height of the conflict in Ireland, popularly known as The Troubles, Belfast's then only 1%er club, the Chosen Few MC, maintained good relations with both 'sides' of a largely divided city and their membership was typically 'mixed.' In the media positive stories about bikers rarely generate much interest but in the North of Ireland, bikers were building bridges within divided communities without fanfare or funding and long before it became politically fashionable. Members of Belfast's best known and most visible 1%ers, the Chosen Few MC, began prospecting to become a chapter of the Hells Angels MC in 2006 and are now well established. As an integral part of the Hells Angels MC, they continue the tradition of having members from both sides of the perceived 'religious divide' and in reality, denominational differences are never an issue within 1%er clubs. The Hells Angels MC use both 'Ireland' and 'N.Ireland' on the bottom 'rocker of their back-patches, an arrangement that, if it had been anything except a 1%er motorcycle club, would have been met with much media fanfare by the likes of the Community Relations Council! "When we do right, nobody remembers. 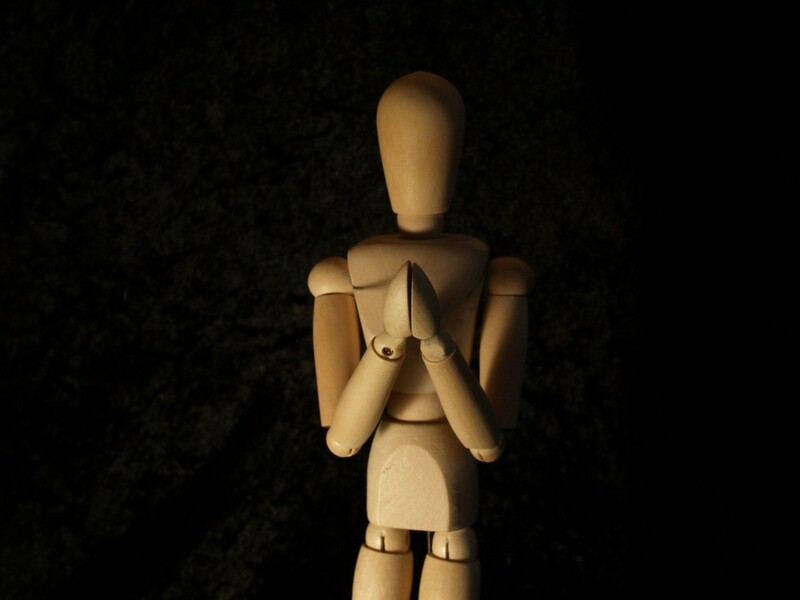 When we do wrong, nobody forgets!" CFMC Belfast was open to all, it was completely non-political..... I know! they all came from the loyalist community.and I think the HA Belfast is about 90% loyalist too. One thing that everybody, who writes about motorcycle clubs especially 1% ers, tends to overlook is the women who are granted the opportunity to ride their own bikes alongside of their men in the club. The most clandestine is what they do, how they get to that position, what is expected of them, what their status is and how it is conveyed to other clubs. Due to a conflict of interest I have no information to impart but for someone who believes that they are in the know, with all due respect, there is nothing here that is not already common knowledge. There are one patch clubs and two patch clubs but the real thing are the few 1%.